In a new exclusive obtained by The Hollywood Reporter, a spinoff of Aquaman is reportedly in the works. The spinoff will be called The Trench. The film will not feature the main cast of Aquaman, as no official talks for a sequel have manifested as of yet. 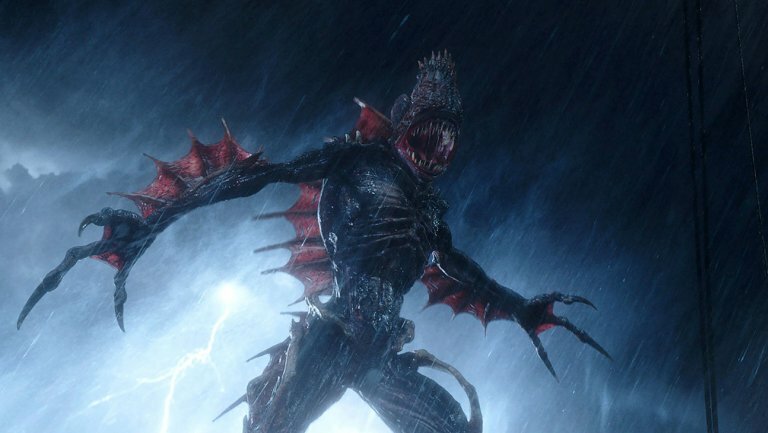 The script will have a horror-like feel to it and will be written by Noah Gardner and Aidan Fitzgerald and will focus on the amphibious like creatures seen in Aquaman. The inhabitants of the Trench were once part of the kingdom of Atlantis, but after it sank, they devolved into the savage creatures we see in the film. There are few details known at this time, but it makes sense that the studio would want to continue to garner on the billion dollar success of Aquaman, even if this project will not be a direct sequel of the film. Why “Kings of Con” Needs (And Deserves) a Second Season!